The Preucil School of Music is a non profit, community owned school, which offers excellence in musical training and provides facilities for family centered musical enrichment. It serves 700 students aged three through adult, some from as far away as 200 miles. It is a fully certified member of the National Guild of Community Schools of the Arts. Doris Preucil came to Iowa City in 1958 from a career as a performing violinist and established a traditional teaching program for violin. Exposure to the “Talent Education” philosophy of Japanese educator Shinichi Suzuki led her, in January of 1963, to begin one of the first five Suzuki violin programs in the United States. As teachers throughout the state recognized the extraordinary accomplishments of her students, many sought her help in starting such programs in their communities. Her former student, Sonja Zeithamel, became her associate teacher in 1969. It was soon evident that a central facility was necessary for the expanding program of lessons, group activities, recitals, teacher training and the addition of the other string instruments and piano to the curriculum. 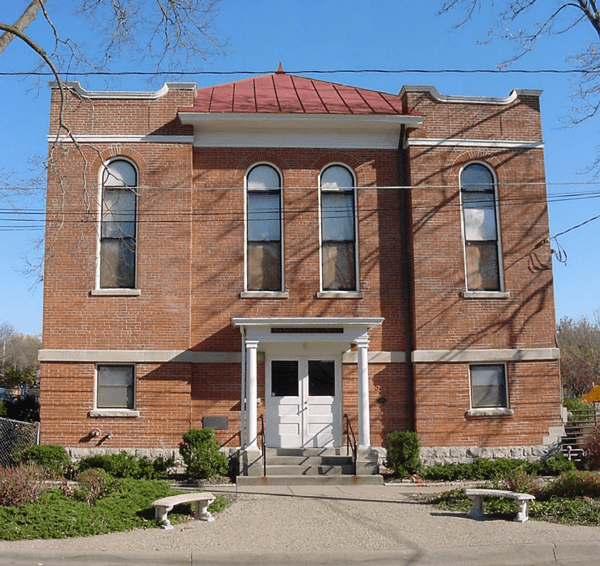 Thus, in the fall of 1974, Doris Preucil and her husband, William, a member of the Stradivari Quartet and Professor of Viola at the University of Iowa, purchased the Czechoslovakian Hall, which had been built in 1900 for gatherings of the predominantly northside Czech population. In January of 1975 the building opened as the Preucil School of Music, following careful restoration, which later made it a successful candidate for the National Register of Historic Buildings. In 1997 Doris Preucil retired as Director and Sonja Zeithamel was named the new Director. The expanded curriculum includes lessons in all strings, piano, harp, flute, voice, ensembles, teacher training, a fine arts oriented preschool and parent-child classes from infancy through preschool. The Suzuki philosophy serves as the basis for all instruction, for beginning students and for those transferring to the program in later stages of development. In 2002 the Preucil School built an additional facility, known as the North Campus, offering space for our enlarged enrollment. The preschool program, the Morris Early Childhood Education Center, is also housed here. The Preucil School has achieved international renown through the excellence of the students, the success of its graduates and the workshops presented by William and Doris Preucil, Sonja Zeithamel and other faculty throughout the United States and abroad.